Digitability gives special education teachers and support staff their own personal special education coach. 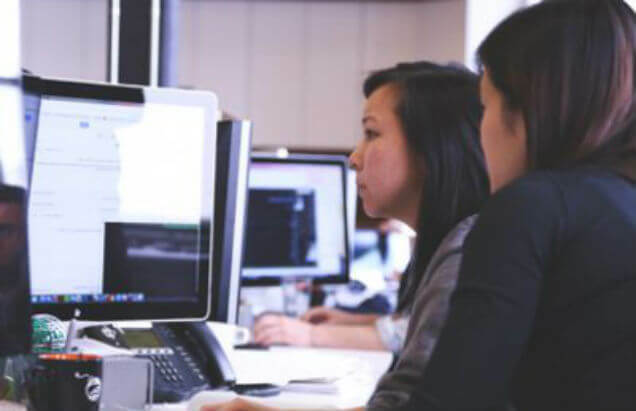 Digitability's Training and Coaching uses baseline training data to create personalized, professional development goals. 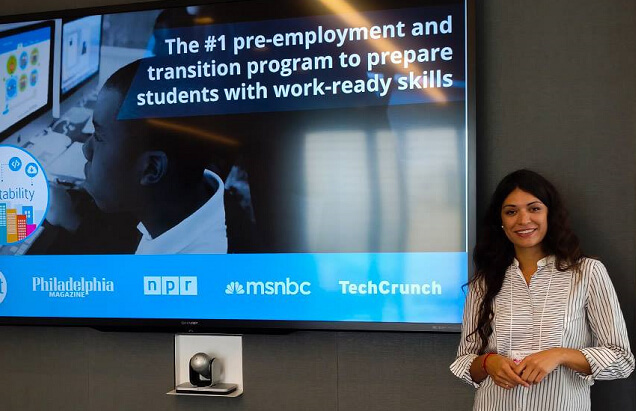 With 1:1 support and coaching, teachers master evidence-based practices, and become experts in teaching digital literacy and behavior for the workplace. 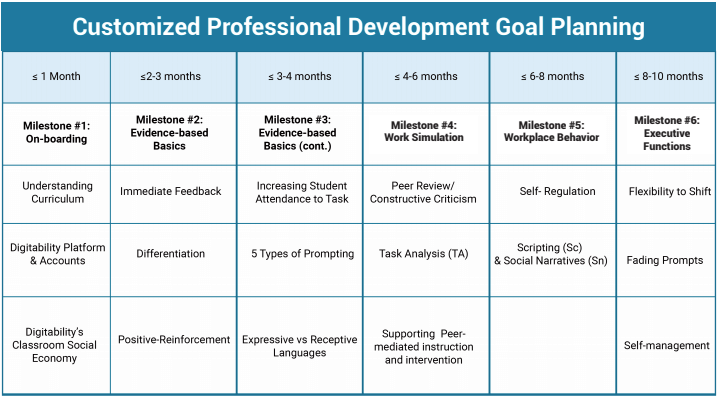 We use baseline training data to create personalized goals based on teacher knowledge of evidence-based practices. 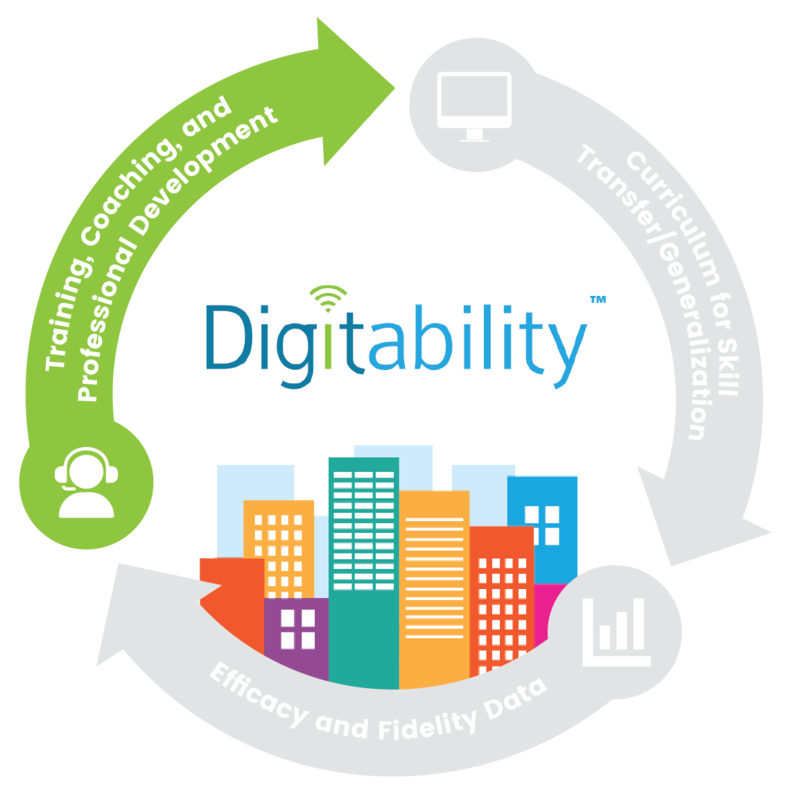 Replace multiple professional development needs with Digitability's all-in-one, award-winning transition program. Let Digitability's friendly support team walk you through the program. 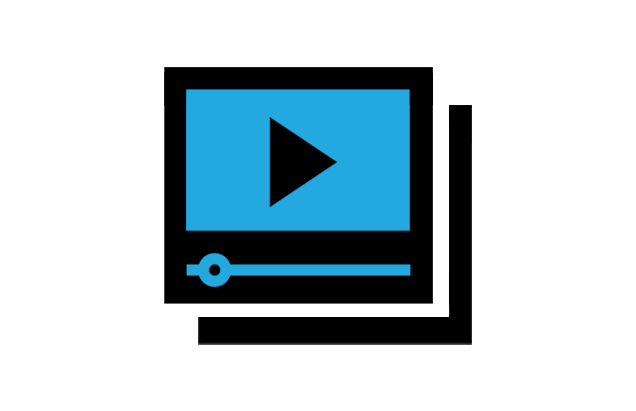 Watch Digitability's news, evidence-based practices and success stories! Check out our free professional development library and archived webinars for parents and teachers. If you are a parent interested in getting Digitability to your childs school download this product packet!